These sponsors keep MVS on the Web. How Will You Buy Your Next Car? Care by Volvo? If you’re looking to change the coolant (antifreeze) on your modern Volvo, slow your roll! There’s a couple things you need to know beforehand that could save you major frustration, and possibly even ruining your beautiful automobile. The engines with thermostat on block (V8, all 3.2 short 6, 3.0T short 6, P1 5 cylinder, and all P3, and any platform with the Drive-E 4 cylinder) are all designed to use the ‘cooling system vacuum evacuator and fill system’. What’s a ‘cooling system evacuator and fill system’? On your Volvo, these tools allow you to easily get coolant to the engine block. If you don’t take care to fill it up, you could run the risk of ruining your engine. These tools allow you to easily remove and refill your coolant. You can buy them on Amazon, like the Universal Radiator Pressure Tester and Vacuum Type Cooling System Kit, but they cost quite a penny and unfortunately, most LAPS (Local Auto Parts Stores) don’t carry them either. Absent having that tool then you take upper hose, the one NOT going to thermostat housing, and fill it with 50/50 coolant/pure water mix to get the block filled up. The coolant often does not get into block due to the upper hose routing and can’t go through closed thermostat. 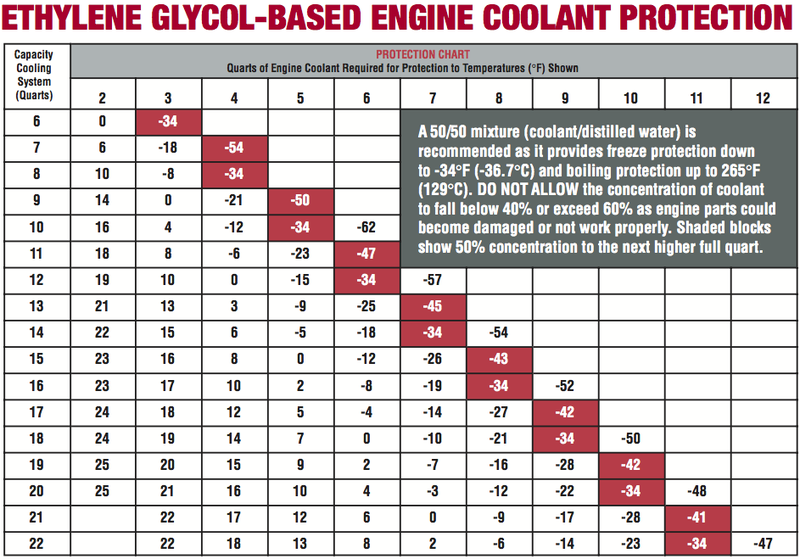 So if you’ve got one of these engines below, take care when replacing your coolant! Engine damage is a very real concern. Jimmy57 also notes that, to fully drain the engine block, you also need to open the drain plug on the back of the block (there’s two for V8s) in addition to the draincock at the radiator. However, several MVS members noted that these draincocks can break easily or are gummed up with old coolant and can’t drain, so they recommend simply disconnecting hoses instead. We are the home of the Volvo Repair Database, the Volvo Forum, and Fast Friday. Now in our 16th year, MVS has helped over 12 million Volvo owners. We value your privacy. Read about it here. We've got a free monthly newsletter -- subscribe here, and joining the Volvo Forum is fast and free -- register here.